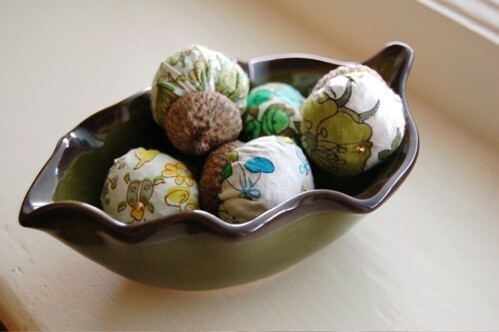 Just in time for the season: Balsam Acorn Sachets. Back in stock. 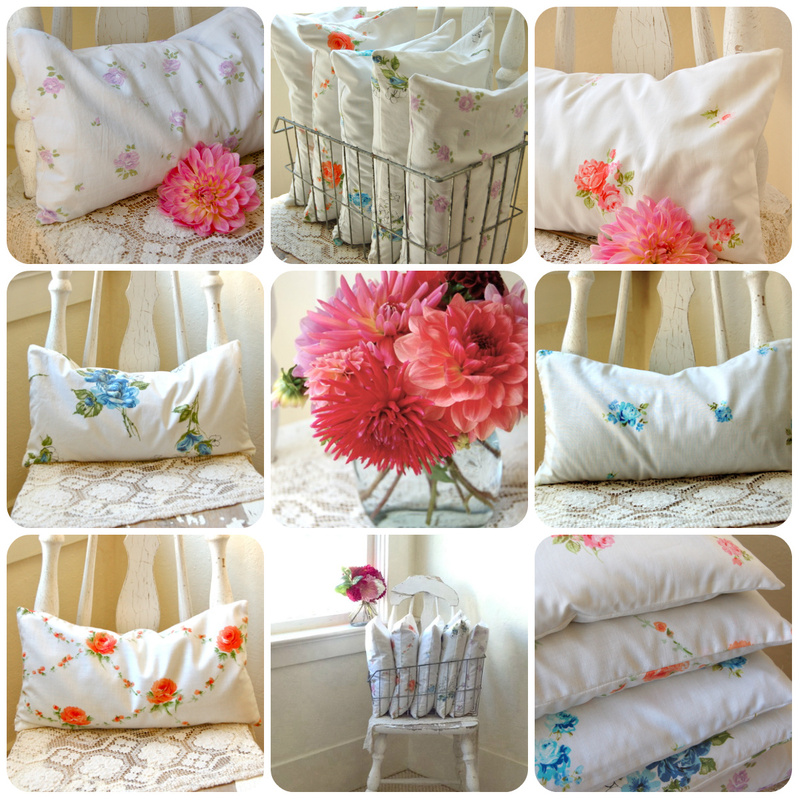 These are made to order from a lovely selection of Vintage Fabric. How can you not be inspired by such loveliness? 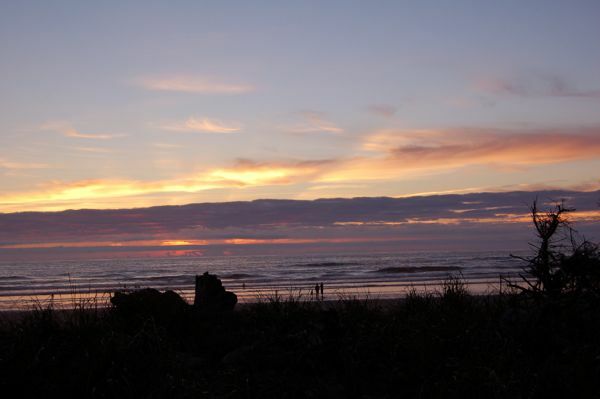 It’s been a bit quiet here at Mireio–the end of August is so chock-full. It’s hard not to try to cram in as much “Summer” as possible, right? Now that it is September, I should be in my studio more often. And I’m slowly ramping up production of fall and winter inspired items. But… not just yet. There’s a wee bit of Summer left to be had, like this amazing vintage camisole that was just listed in Mireio. Inspired by the beautiful sunsets we’ve been having, this stunning vintage camisole features an asymmetrical ombre in coral, melon pink, and purple. One of a kind–this vintage camisole is the perfect layering piece as you head into fall. Still pretty enough to wear on its own, but it also makes a fabulous layering piece with your favorite cardigan. You’ll find this vintage camisole, along with many other hand dyed vintage slips at Mireio. Just In: Vintage Roses Collection. Buckwheat Hull and Lavender Pillows in Vintage Textiles. Filled with Mireio’s signature blend of buckwheat hulls and fragrant lavender from Provence*. These travel pillows let you travel in comfort and style. They’re absolutely soothing to use, insuring you’ll arrive at your destination well rested and ready for adventure. To find other Mireio Travel Pretty Buckwheat Hull Pillows click here. *Also available in with a Buckwheat Hull Only insert. Just in: Fresh Vintage! 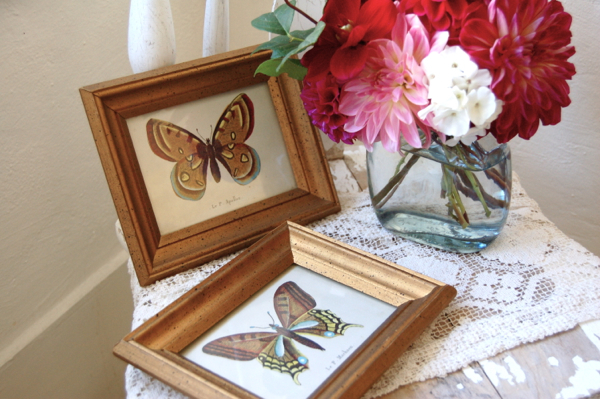 These gorgeous vintage butterfly prints are framed in stunning gold patina wood frames. 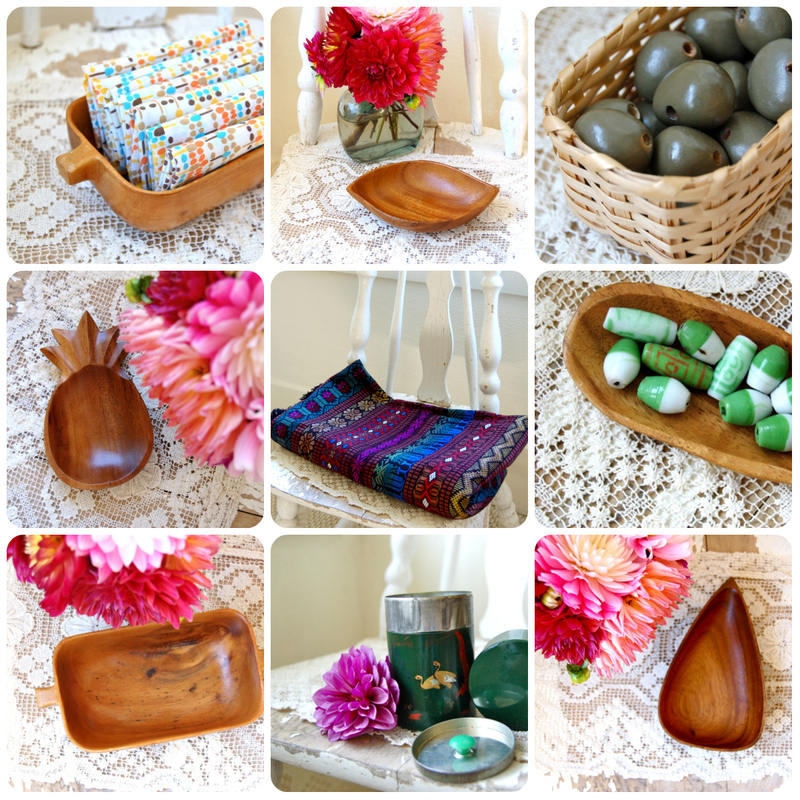 They’re in fabulous vintage condition and are the perfect addition to your cottage decor. Sold as a set. Find these and other lovely romantic finds for your vintage home at Mireio.